Located in the heart of Chilliwack downtown, they are in Salish Plaza right across from the Price Smart. Shop and drop the kids off to visit the dentist at the same time.. 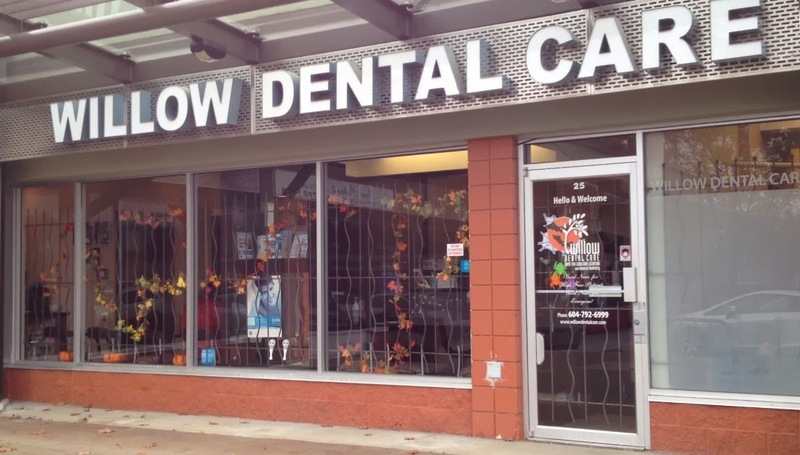 If fear and anxiety have kept you from visiting the dentist, Chilliwack anxiety free dentistry with Dr Islami and Dr Paner may be the solution you’re looking for.